We have all seen the aftermath of destruction caused by Hurricane Maria in Puerto Rico on every news channel across America. The storm pushed the island’s 3.4 million American citizens into a desperate humanitarian crisis. Nearly every home across the island at one point was without power, clean water, food, medicine or fuel. 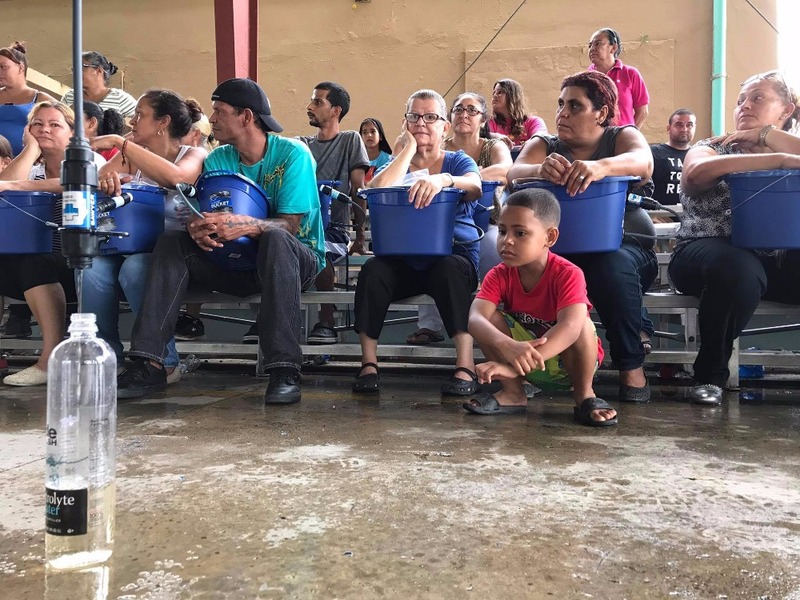 So many of us are very troubled by the fact that two months after this hurricane struck Puerto Rico, thousands of people on the island are still without access to clean drinking water! As you may know, Whole World Botanicals has a formal commitment to help preserve the Amazon Rainforest which is being destroyed at an alarming rate. As human beings, we also have a social commitment to the collectors and growers of our botanicals. Because of this unprecedented emergency in own country (the United States), we have extended our commitment to help people in Puerto Rico who are in desperate need of clean water, by expanding our social mission partnership with Water with Blessings in Peru to include Puerto Rico. 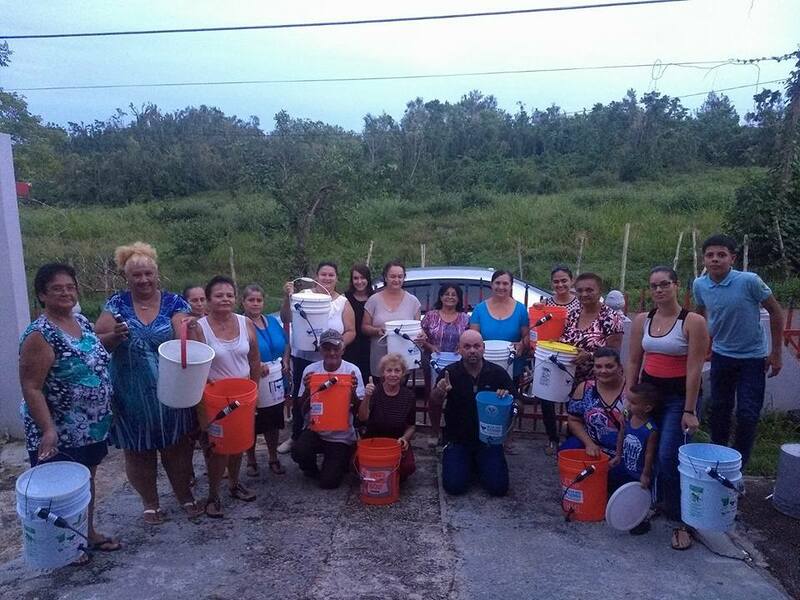 We have contributed $1500 to jump start this campaign and invite those of you wanting to make a difference at the most basic level of human need to be a part of this unique opportunity to contribute directly to pay for water filters which will be available to Water Women in the most remote parts of Puerto Rico where aid is not reaching. 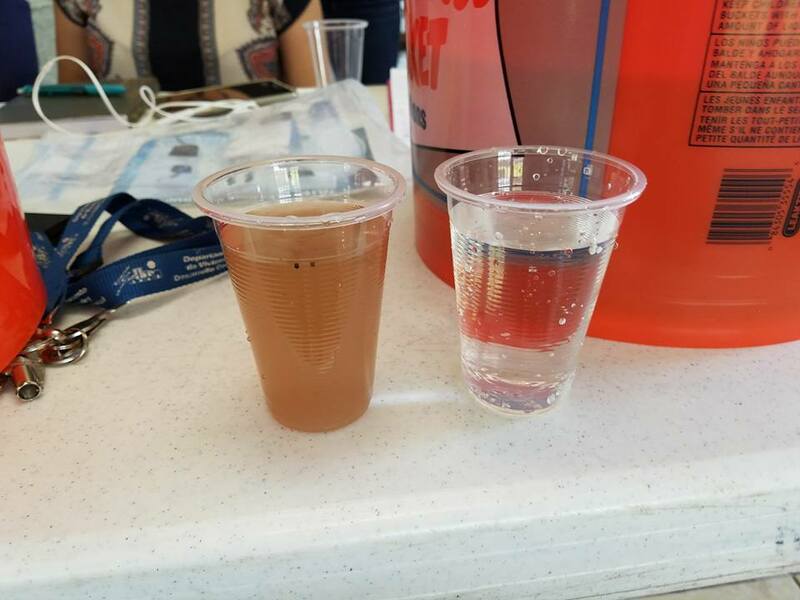 For $20 (the reduced disaster rate pricing) Water with Blessings, a registered 501(c)3 nonprofit organization is presently providing approved partners with an Emergency Filtration Kit for Puerto Rico and other islands. 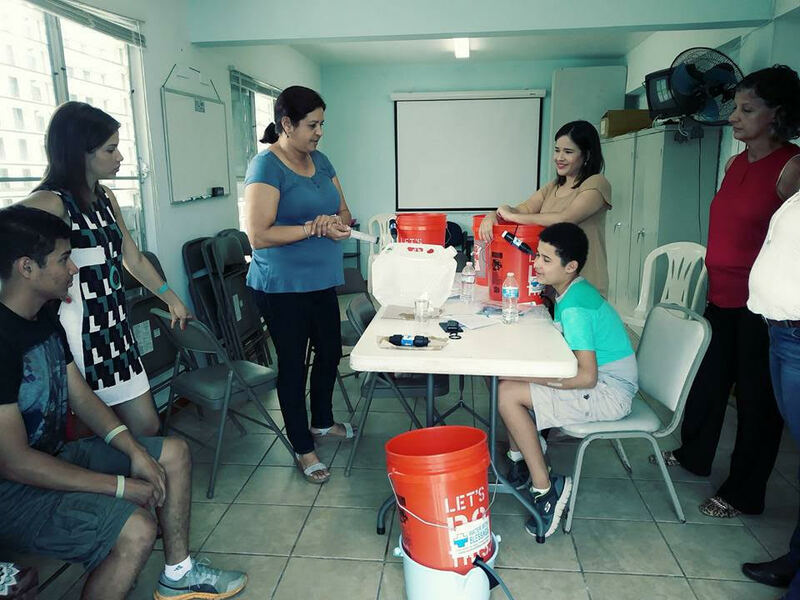 The kit includes the Sawyer PointONE filter with fitments, a 2 gallon emergency water storage pouch, basic instructions in Spanish, training materials and shipping. 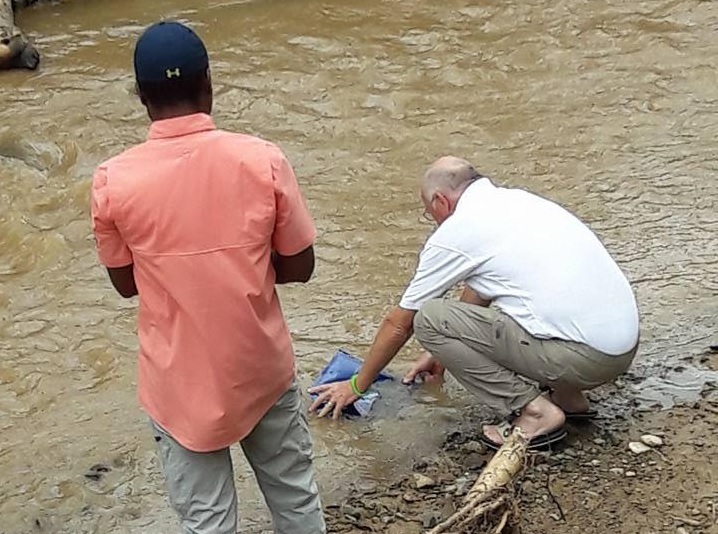 As long as donations hold out, limited numbers of donated kits will be available for organizations and groups which are able to make acceptable assurances of responsible distribution, training and reporting. Click here to learn more about disaster relief efforts. 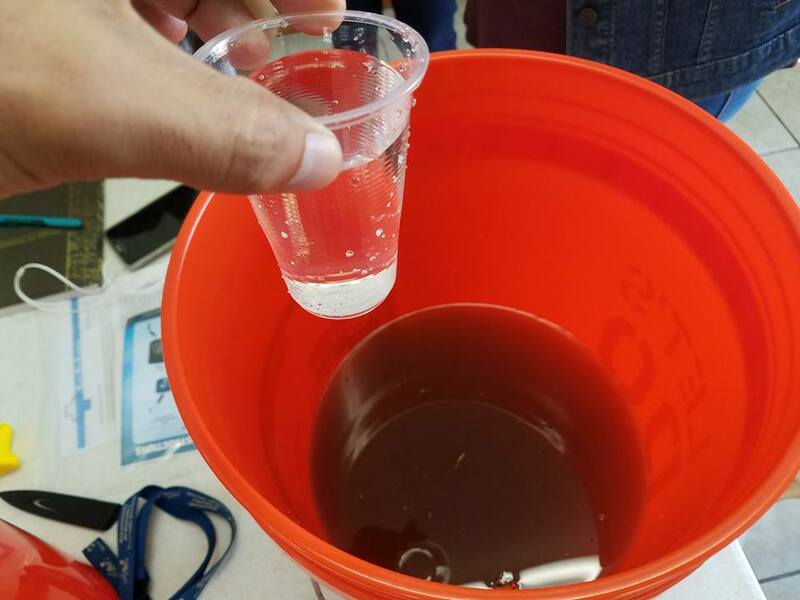 Well water, rain water, rivers, lakes, streams, even flood water... all can be filtered to provide safe drinking water, with the exception of water that carries a chemical contamination. 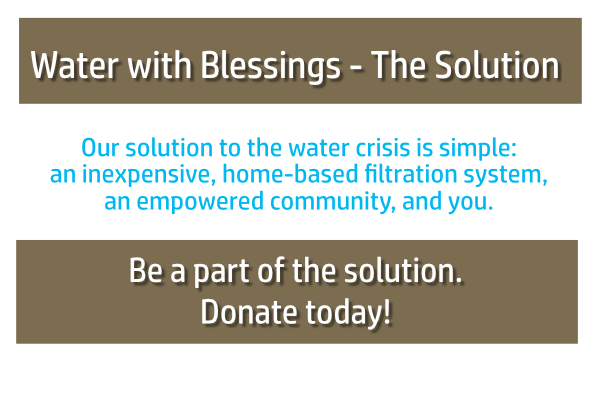 The Sawyer PointONE filter eliminates cholera, typhoid, e.coli and other common waterborne disease. 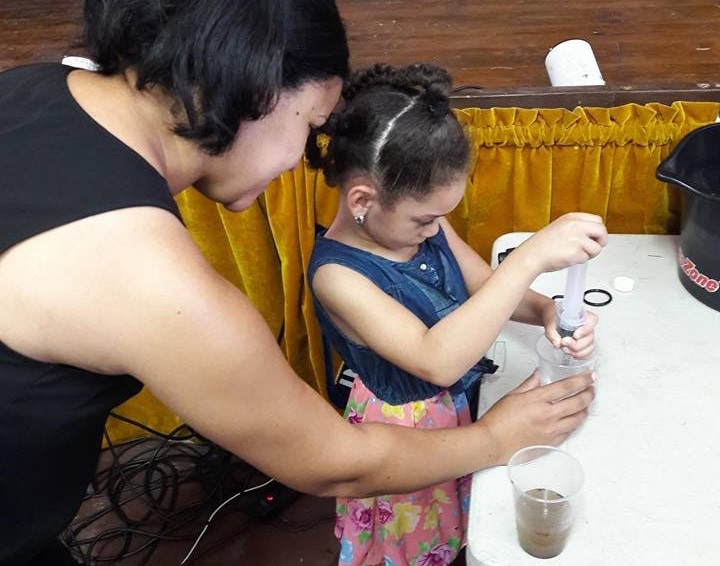 Thank you so much for your support of our water filter project for the people of Puerto Rico. "We received the first of the GoFundMe payments today, which is very timely. We had just drawn down on all other Puerto Rico donations. As I write this Sister Larraine is speaking to a woman from Puerto Rico who is asking for help for her community. The Whole World Botanicals fundraiser is truly a God-send that will allow us to work with her. Thank you!" Would you consider sharing this campaign on Facebook or with 5 of your friends? 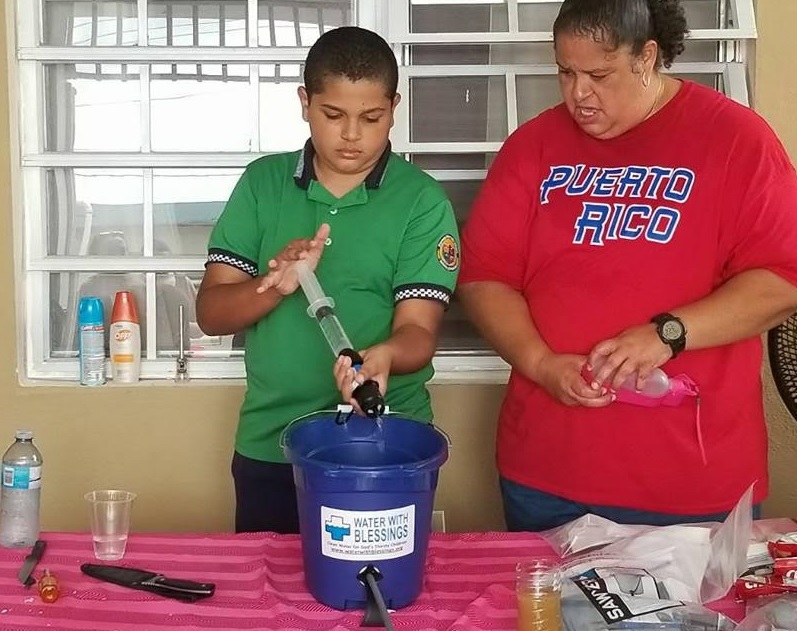 We would love to reach our goal on behalf of people in Puerto Rico who do not yet have clean water. Thank you! 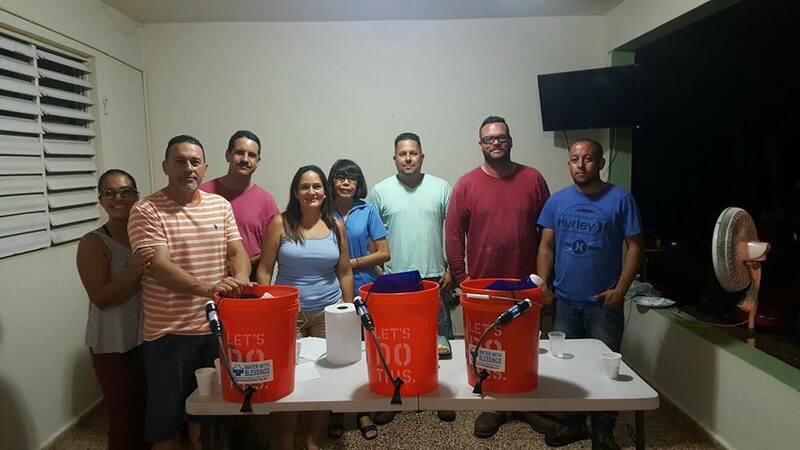 Since Hurricane Maria the network of Water With Blessings-trained volunteers have distributed 4,850 Sawyer PointONE water filter kits and provided thorough training on use and maintenance of the filter to each recipient. 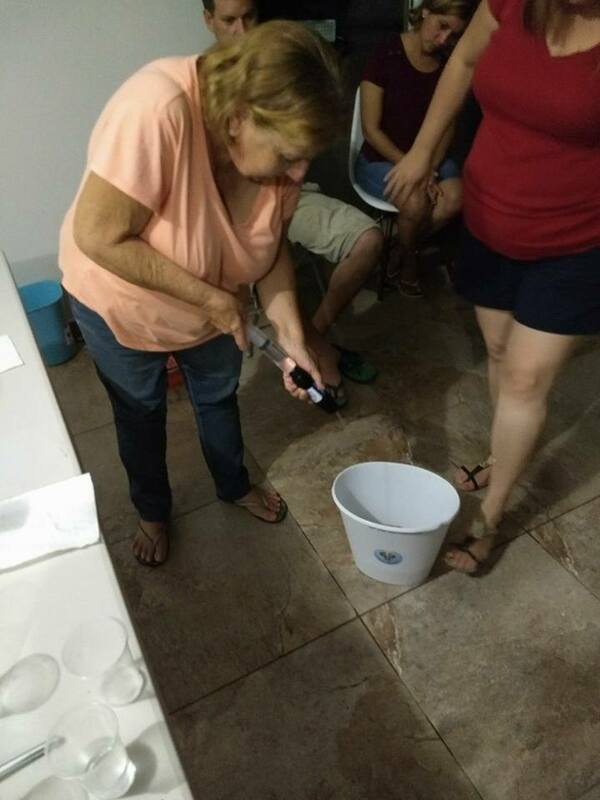 Each recipient agrees to share filtered water with a minimum of 3 other neighbors while disaster relief continues; therefore, we conservatively estimate that 19,400 families in Puerto Rico now have access to clean water as a result of the Water With Blessings programming in Puerto Rico. We are immensely grateful to our partners, volunteers, and donors who have made this much possible! However, many more are still in need. 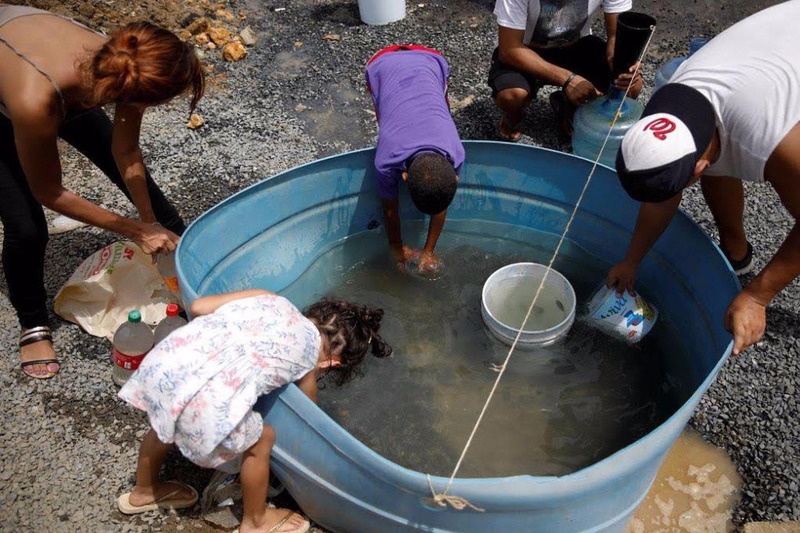 There are families who still need clean water throughout all of Puerto Rico, particularly in some of the more rural areas. We have partners who tell us they will continue to distribute as we receive funding to meet the demand. 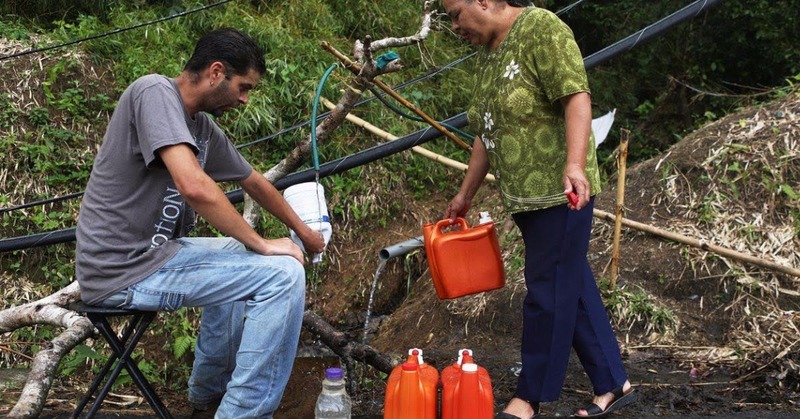 Grateful Puerto Ricans have clean water!